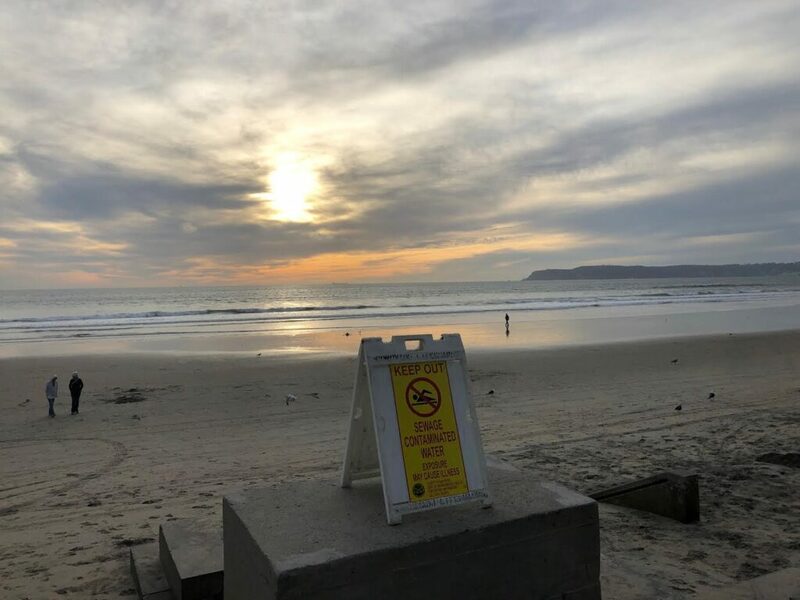 The County of San Diego Department of Environmental Health (DEH) has once again extended the beach closures northward to include Coronado. The DEH advises avoiding water contact in the closure areas due to sewage-contaminated runoff from the Tijuana River. 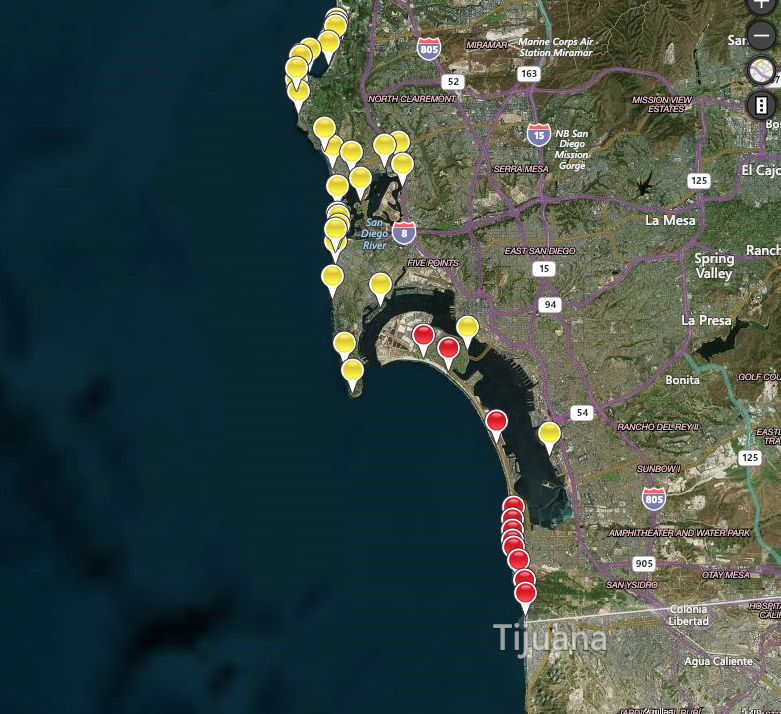 Check the Beach & Bay Water Quality Website, sdbeachinfo.com, for DEH real-time beach water quality status updates.